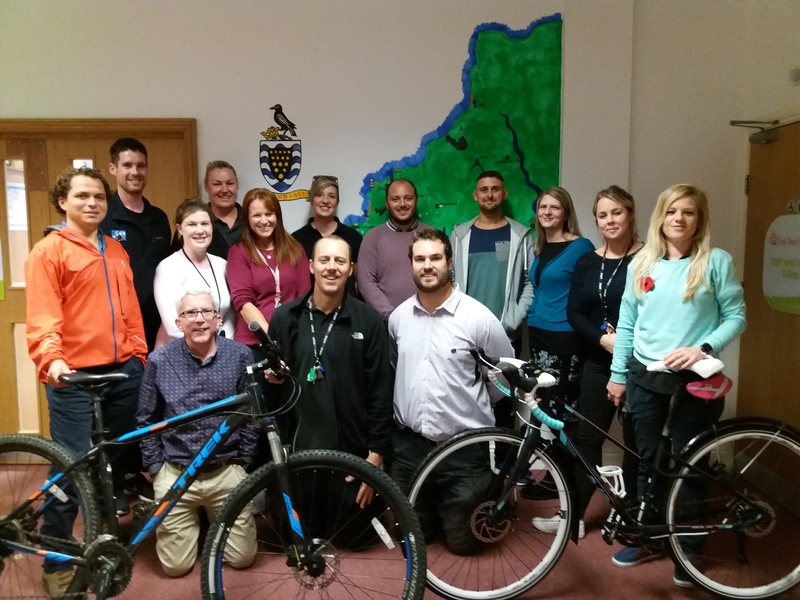 Team Oak Tree, the ‘Bikers and Blaggers’ are taking part in the Rickshaw Challenge, they have decided to really challenge themselves and cycle 1000 miles to raise money for Children in Need. 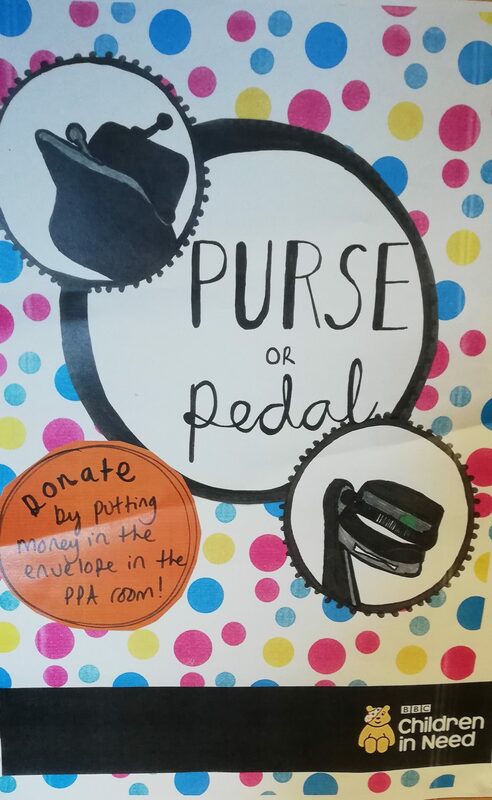 In just under a week, they’ve managed to complete 380 miles, so still have a fair way to go to reach their target but with an epic cycle along the camel trail from Bodmin to Padstow at the weekend they’ll hopefully do it! We are so proud of all the team, with some of the staff involved not having ridden a bike since they were at school. To support Team Oak Tree and help them raise lots of money for Children in Need here’s a link to their fundraising page, anything you can do to help support is very much appreciated!